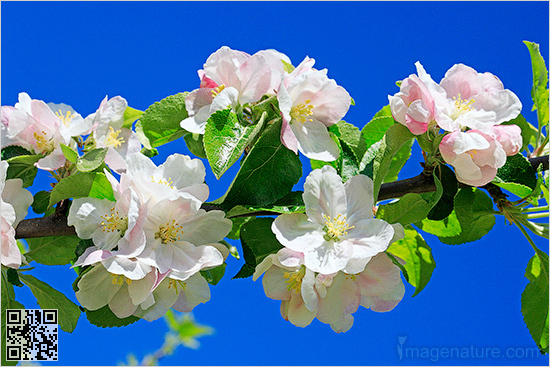 Caption: Photo of beautiful pinkish apple tree blossom with blue sky. Best images of nature. < Back to Best Images of Nature gallery Want to use this image?